This aerodynamic, cantilevered, low wing sport pilot aircraft of mixed construction can transport two people over 800 statute miles at a maximum cruising speed of 155 mph. And it all begins with a quick 200 to 400 foot ground roll on a grass or concrete strip. Before you know it, you're in the air, rapidly accelerating toward a maximum climb rate of nearly 1,700 feet per minute! But that's not all because, with the history behind the ATEC Zephyr, you have peace of mind. Developed in collaboration with renowned Czech aircraft designer, Oldrich Olsansky, the ATEC Zephyr Sport Pilot airplane has an impeccable safety record since its debut over ten years ago. With over 205 units plying the skies of Australia, Europe and North America, the plane is thoroughly proven and exceptional from a reliability and economic standpoint. What's more, buyers have two paths to choose from when it comes to buying one. Sport Pilot, Amateur-built (Experimental in the U.S.) or Ultralight (Canada only; Advanced Ultralight pending). By opting for the first category, operators can enjoy all of the benefits of a fully-certified aircraft minus outrageous acquisition, operating and maintenance costs. Moreover, they can even train student pilots in a flying club environment. For those who no longer qualify for the standard aviation medical, the Ultralight and Sport Pilot categories less restrictive requirements may be the answer. Either way, one thing's sure. With an ATEC Zephyr, you no longer have to sacrifice performance and flexibility for affordability. 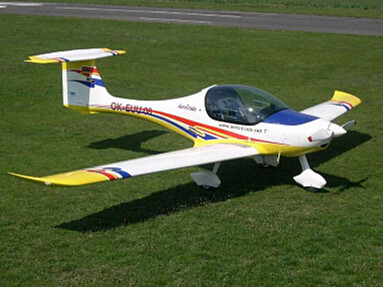 The MTOW is 472.5 kg in the European ultralight version and in US the LSA version of the Zephyr allows 550 kg. 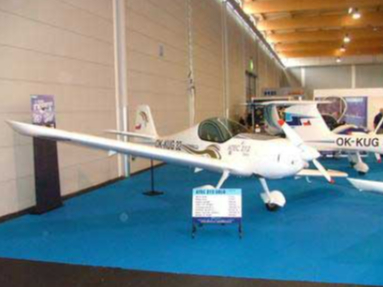 The LSA Zephyr is called Zephyr 2550. Constructed from a mix of wood, high-grade steel tubing, carbon fibre and PES-fabric, the cantilevered wing has a liminar-flow UA-2 airfoil, complete with tapered trailing edges and winglets. The main spar comprises 30% of the wing depth in some places while an auxiliary spar is used to suspend all ailerons and flaps. In addition, the leading edge to the spar, lower and moving surfaces and winglets are covered with carbon fibre, and the remaining top portion of the wing is covered by PES-fabric. As for central framework, welded, high-grade steel tubing is incoporated right into the fuselage. Constructed from a mix of wood and ultra strong carbon fibre, the fuselage has a spacious, luxuriously-appointed passenger cabin, a hinged, transparent, perspex canopy and aerodynamic wing fillets. In addition, the engine compartment, which is situated in the forward section, is separated by a firewall where engine brackets and the steerable nosewheel are affixed. Constructed similarly to the wing and fuselage, the t-shaped tail unit is formed from a mix of wood and ultra strong carbon fibre. The Sport Pilot Zephyr Ultralight has dual controls for operation of rudder, ailerons and elevator, these being actuated through a series of rods, levers and steel wire cables via two sets of control sticks and foot pedals. For easy inspection, strategic openings covered with perspex are placed throughout the airframe. Standard power plant for the Zephyr is the four stoke, four piston, 100 hp Rotax 912ULS. For maximum fuel economy, customers may opt for a 80 hp variant instead. Typical fuel economy is four to four and a half U.S. gallons per hour at economy cruise. For fuel choice, operators may use less costly, standard automobile gasoline or avgas. The Zephyr's fuel system includes a fuselage-integrated fuel tank complete with piping convection, inline fuel filter, drain plug, duel fuel pumps (mechanical and electric) and fuel pressure gauge. The Zephyr Ultralight is equipped with basic instrumentation, including a FLYDAT computer for monitoring seven flight/engine functions. In addition, a port wing-mounted pitot tube is included for navigation and atmosphere pressure readings. 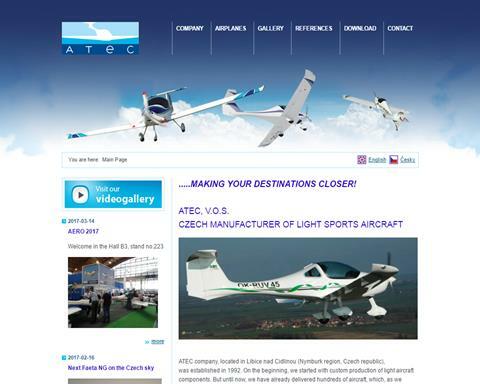 For those who desire full instrumentation, ATEC Aviation offers a complete range of options to suit any need. For maximum peace of mind, all Zephyr Sport Pilot aircraft sold in North America come equipped with a rocket-launched rescue parachute system. 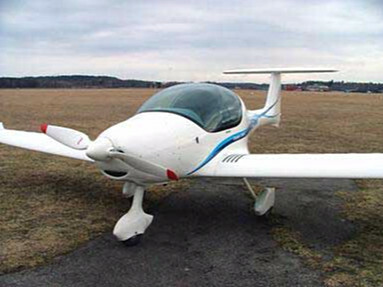 Starting 2002, all Zephyr Ultra light aircraft sold in North America may be equipped with an optional glider towing module.